Hudson Integrated Agency is an Inbound Marketing and Digital Strategy agency focusing Web Design, Development, mobile, social, search and other digital marketing services. We are located in New York/New Jersey area and service the entire country. We like to become your partner and be a true extension of your team with the ultimate goal of growing your brand, increasing your online presence and exceeding your business goals. Whether you need a custom logo, a responsive website, search engine marketing help, a creative social media campaign, or a complete inbound marketing and digital strategy we can build it with your business goals and customers in mind. No matter where your customers find your business, we ensure that you will always look your best. 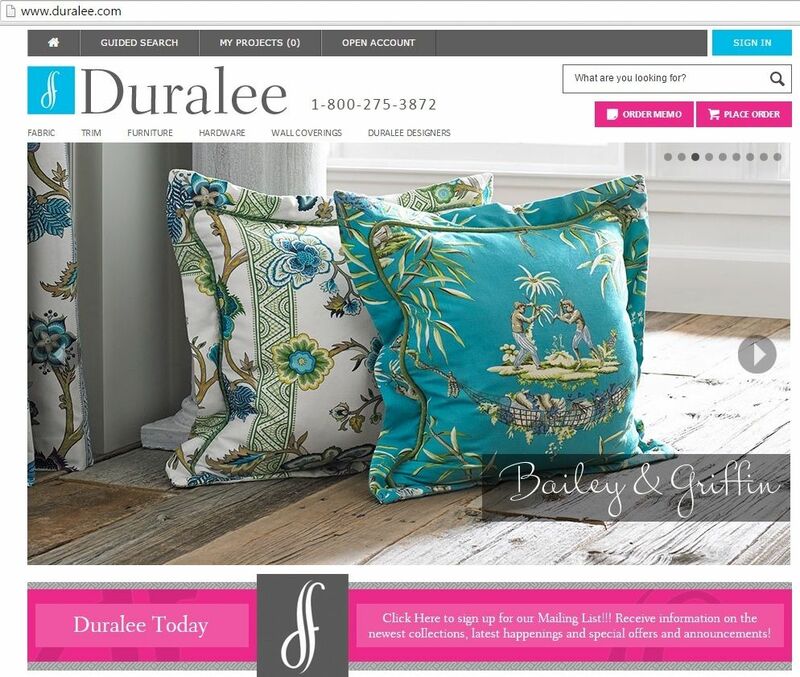 Hudson is an integral part of our team that transformed the Duralee.com experience. Their expertise, insight, ability and willingness to juggle several priorities make Hudson valuable business partner! We highly recommend Hudson Horizons. I currently am using Hudson Horizons for 5 projects. They are an amazing crew, and have a unique way of making each idea come to life. They have true accountability which trickles down from Matt, Daryl and Jeff to all their amazing employees, which ensures 100% satisfaction. I have dealt with many web developers over they years, but the search stopped with Hudson Horizons. "Finding the right partner to help make this goal a reality was key!"